Whiteboard Wednesday encourages students to share answers to a weekly question. 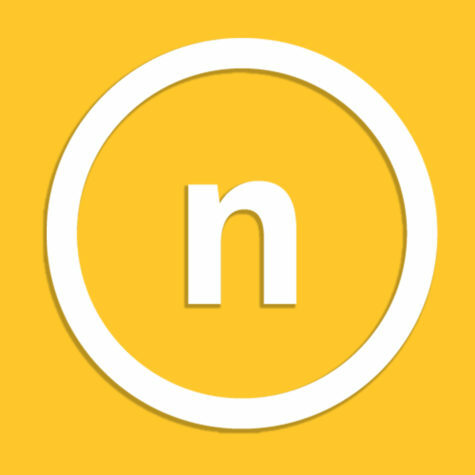 Whiteboards, websites, “Talkshops” and more—if you haven’t noticed, NKU is looking for your feedback. University President Dr. Ashish Vaidya announced the creation of a three-year “strategic framework” plan at fall convocation, which aims to find ways that NKU can attract and keep students. So far, Vaidya said his core team has had over 1,700 face-to-face interactions with students, staff, faculty and community members through over 70 different “Talkshop” sessions. “And we’re still going strong,” Vaidya told the Board of Regents at their Wednesday meeting. Discussions about the strategic plan hone in on three key areas through the past, present and future: access, completion and career and community engagement. “Overall, the internal and external engagement has been incredibly beneficial to this important work, and we will continue our external face-to-face discussions through December,” Vaidya said. To boost the initiative, Vaidya also announced a one-time $1.2 million bump for marketing, retention and recruitment efforts to attract students enrolling in fall 2019. “As we witnessed a slight decline in enrollment, largely due to a smaller first-year class and a decrease in retention, it was important that we take some immediate action,” Vaidya told Regents. Through NKU’s new EDGE program, or the Educational Discount to Graduate and Excel program, first-time full-time freshmen entering in fall 2019 pay $10,000 annual tuition, more than $9,000 less than out-of-state tuition costs. The program launched last month. For new students, NKU is also waiving application fees through the month of November. Students and staff can learn more about the strategic framework and submit feedback on the plan at nku.edu/successbydesign, which launched Oct. 22. “This has led to additional engagement and answers to questions focused on access completion, and career and community engagement,” Vaidya said. 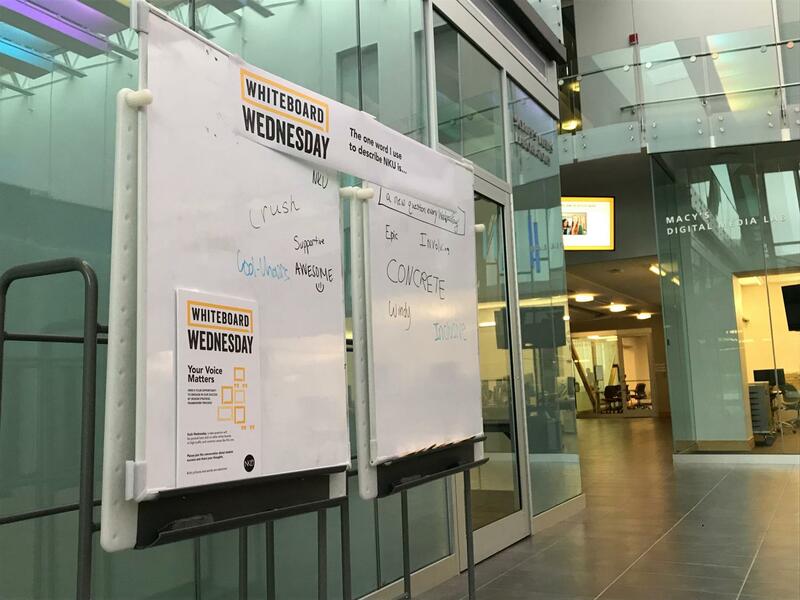 Students are also encouraged to respond to questions on whiteboards around campus, an initiative called Whiteboard Wednesday.